How did you learn about the package? 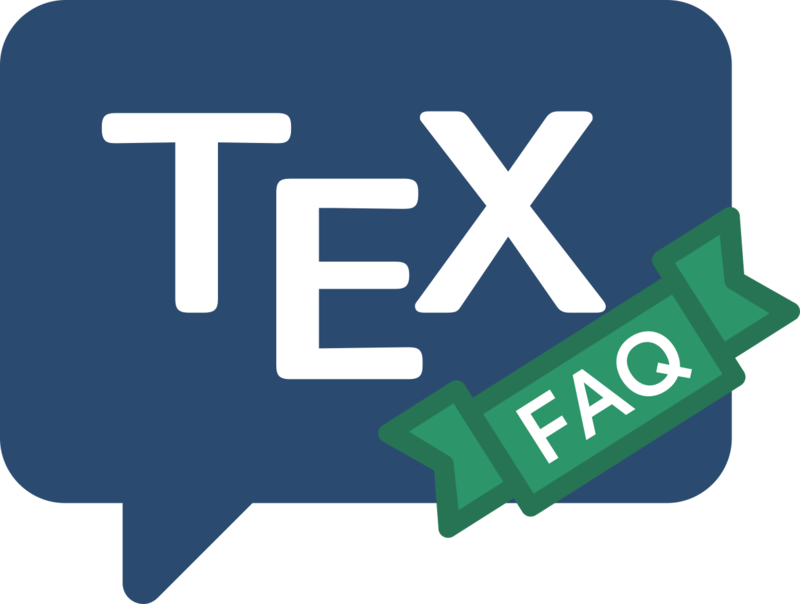 If the information came from these FAQs, you should already have a link to the file (there are lists of packages at the end of each answer). Click on one of the links associated with the package, and you can get the package (which may be one file or several). If you heard about the file somewhere else, it’s possible that the source told you where to look; if not, try the CTAN searching facilities, such as https://ctan.org/search. That (rather simple) search engine can return data from a search of the CTAN catalogue (which covers most useful packages), or data from a search of the names of files on the archive. Packages come in a variety of different styles of distribution; the very simplest will actually offer just package.sty — in this case, just download the file and get on with installation. You will regularly find that the file you want (e.g., foo.sty) is distributed in a LaTeX documented source file foo.dtx; thus you should search just for foo — foo.sty won’t be visible anywhere on the archive or in the catalogue. Since most packages are distributed in this dtx/ins way, they usually occupy their own directory on the archive. Even if that directory contains other packages, you should download everything in the directory: as often as not, packages grouped in this way depend on each other, so that you really need the other ones. Having acquired the package distribution, “unpacking LaTeX packages” outlines your next step.